Your summer adventure starts at Wellington! 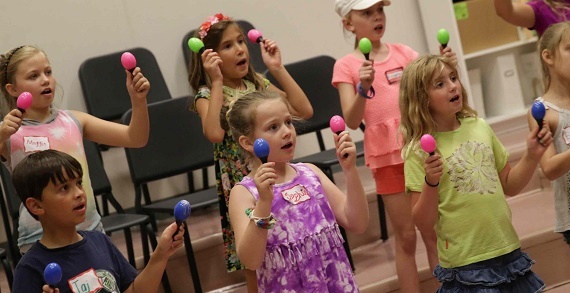 The Wellington Summer Program offers half-day and full-day camps in Academics, Athletics, Early Childhood, Performance and Fine Arts, and STEM for children grades Pre-K through 12. Extended Day care is available before and after programs daily. There are nine weeks to choose from between June 12 and August 11. 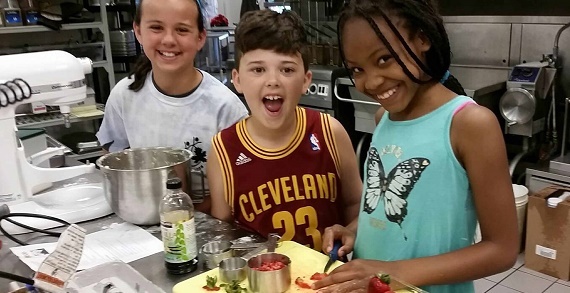 The Wellington Summer Program provides children the opportunity to discover new talents, learn essential skills, tackle new obstacles, and build lasting friendships. 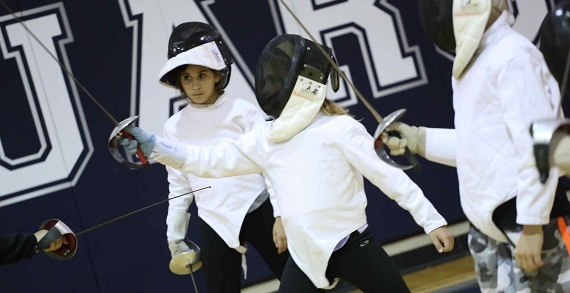 This summer Wellington has over 100 exciting camps on the schedule, from creative arts to outdoor adventures, from athletic skill development to academic enrichment, and more. The summer schedule features returning favorites Horseback Riding, Recipes for Math, and Little Medical School. The Wellington Summer Program will also introduce several new programs such as Camp COSI, Math with Zombies, and Video Game Creation. The Wellington Summer Program is open to all families in the community, regardless of school attended. The program complements busy summer schedules by offering full day, morning-only, and afternoon-only classes. Registration is processed online. Enrollment is fast, safe, and easy! 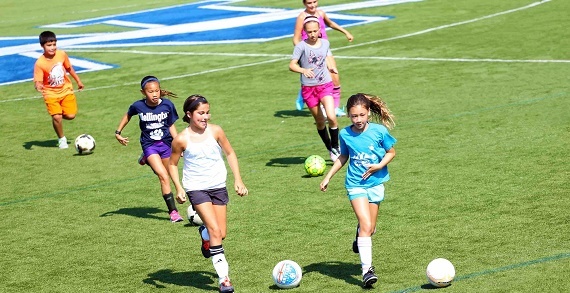 Half day and full day camps vary from program to program. Please contact the Summer Program Office for more information.